"Remember the time..." comes the muffled voice hidden somewhere among the soft folds. And then comes the giggle of a little boy wrapped up in a memory...a memory of an adventure taken together and arranged neatly next to many others. Once again, I found my little man curled up in a tight bundle clinging to our much-loved family memory blanket. About eight years ago, in a whimsical fit of determination, I sewed together a very primitive looking blanket (Believe me when I say PRIMITIVE!) in hopes of creating a treasure that would safeguard the memories that we were making together as a family. I appliqued our last name towards the bottom of the blanket and tucked it away, eager to add MEMORIES in the coming days. Every time we took a memorable trip together...whether across the globe or across the street...I would stop in at a local gift shop and purchase a souvenir patch depicting a significant part of our journey. Once home, I would sew the badge on to our blanket to mark the memory in a very tangible way. 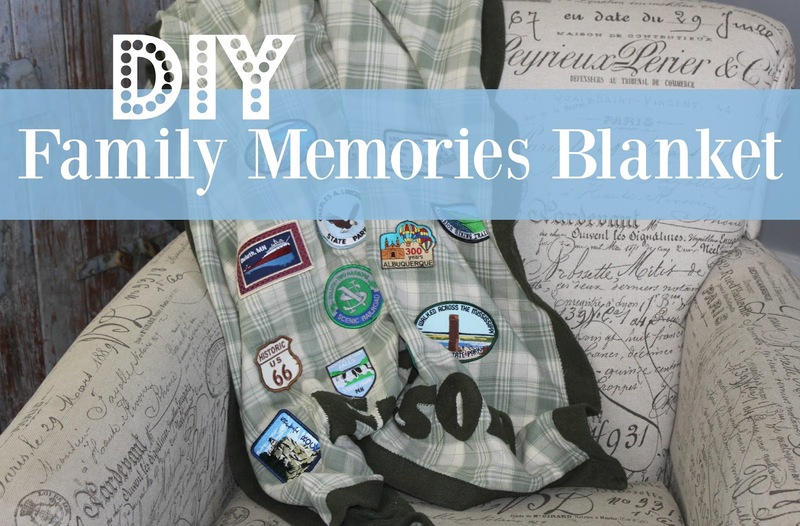 As I had hoped, my family enjoys retelling the tales of past trips while snuggling under the much-loved blanket. Admittedly with only eight years of use, there is more BLANKET than BADGES. But, the empty space just serves as a wonderful welcome to take many more journeys together. 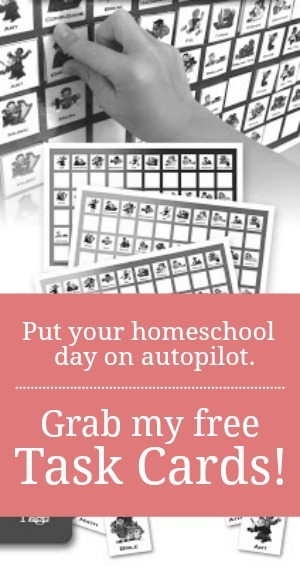 Linking up with Hip Homeschool Moms and Cornerstone Confessions. Love this idea. We have picked up patches at places we have visited, but haven't done anything with them yet. Nope. Never too late! You can always send away for patches from places you remember visiting. I did that with one when I forgot to buy one on our trip.